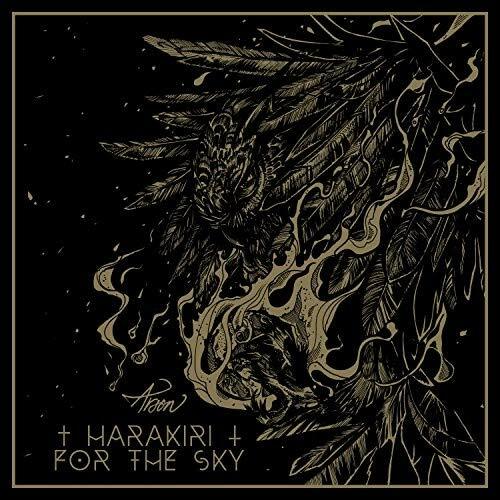 This is the first appearance for Harakiri For The Sky on one of my end of year Best Of lists. Still a relatively young band, Arson is the fourth official album released by the band. Although they hail from Austria, this album feels like it should have been crafted in the frozen winterlands of Scandinavia. This is a very melodic death metal album that contains some very personal and emotional lyrical content. Depression and heartbreak are main themes. This thing is downright emo in places and the music, though harsh, has a very soothing quality to it overall.